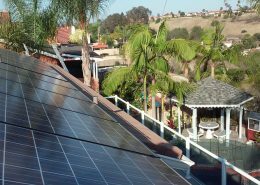 Solar Panels Installation for Residential, Commercial - SolarTime, Inc. Turn your home into its own electric company! With SolarTime, you use a free energy source to generate your own electricity, reducing your utility bill up to 90%. 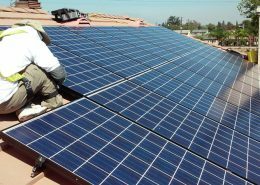 We install solar systems for many commercial clients, including office, churches, temples, medical facilities, condominiums, retail, schools, and more. Whether you need a new roof, roof repair or advice about how to keep your roof in good shape, we guarantee you’ll be more than pleased with our roofing service. We offer 100% financing whether you finance your system for 12 months or 12 years, we will make sure you can afford your payments. You may qualify for a 0% interest rate. Our goal is to make every part of the process easier for you. 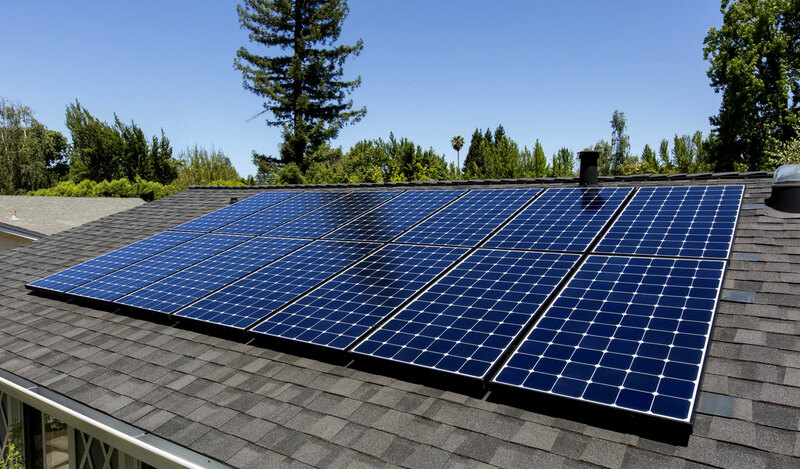 We not only install solar panels, but we also help you with financing so initial cost doesn’t stop you from enjoying the long-term cost savings of using energy from the sun. In addition, we can fulfill your roofing needs, from repair to installation of a new roof in the material of your choice. We know that people are wary of contractors. That’s why we do whatever we can to earn your trust and respect. 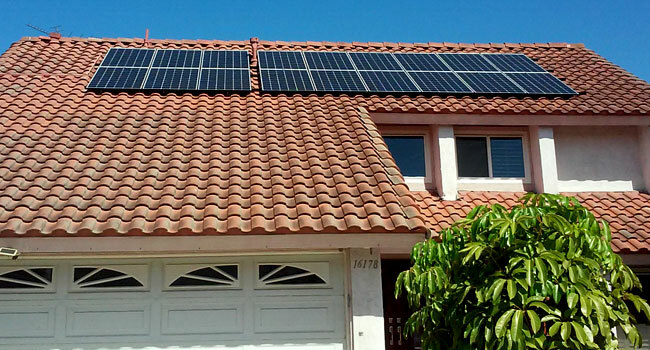 We follow California law and provide a 10-year workmanship warranty on our systems. 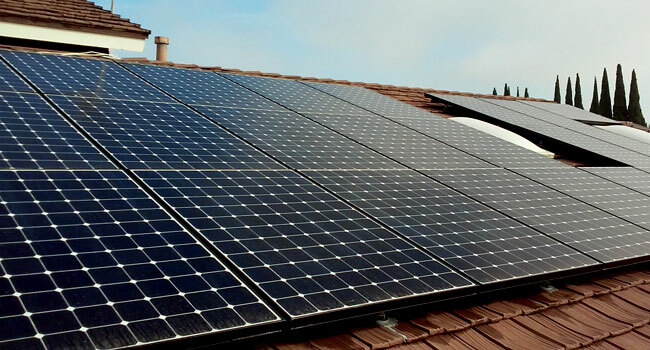 We also have a PV engineer review all projects before moving forward, and we offer 24/7 monitoring and 25 years maintenance once your system is ready to go. You can verify our Contractors State License Board license, number 1005515, to confirm our licensing is current and active and that we have a contractor’s bond and workers’ compensation insurance to protect everyone involved. Contact us to get started on your project.